It’s a wrap! Last Friday we recorded the final knowledge clips for our IHL MOOC. 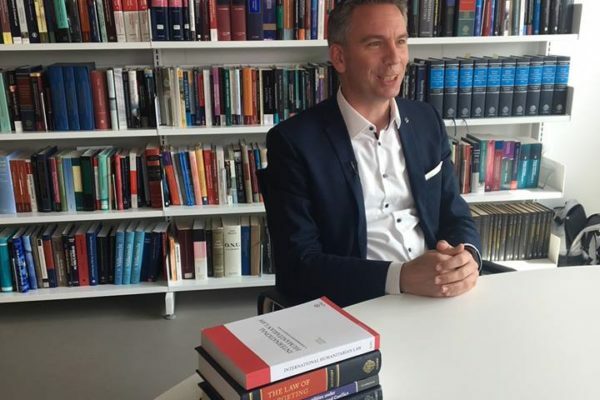 The Centre for Innovation recorded module 1 Introduction into IHL, where Dr. Robert Heinsch talks about the why and how of the law of armed conflict. Curious about our following step? Next week we will start conducting interviews with external experts in the field, before launching the IHL MOOC in November this year.